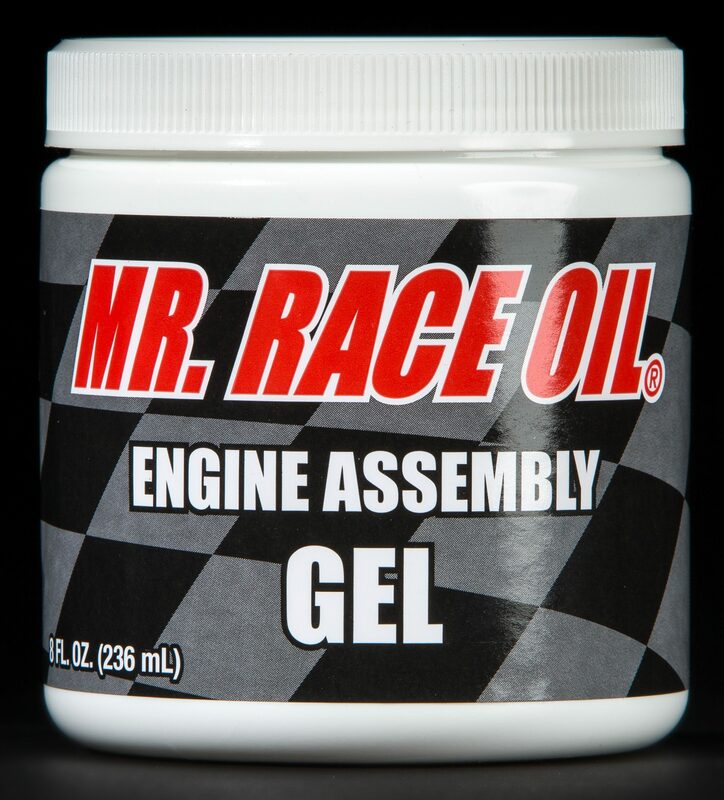 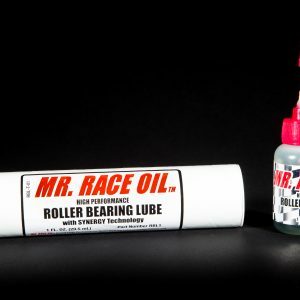 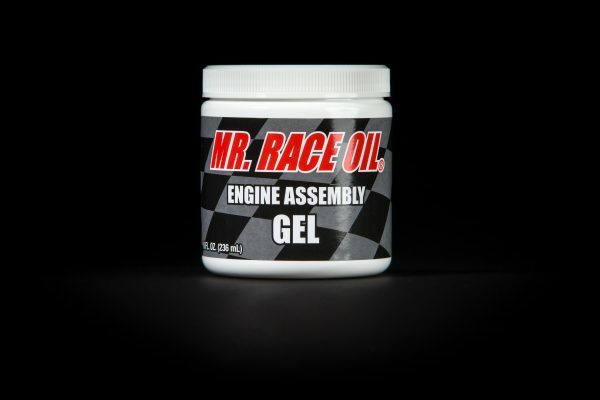 Mr Race Oil Engine Assembly Gel is the advanced technology engine assembly gel designed to stay in place for protection of engines during storage, shipping, and especially at the critical start-up time. 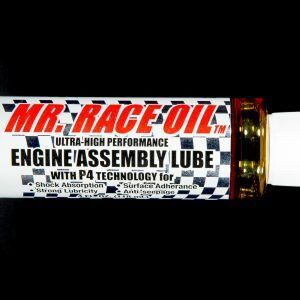 It is recommended when assembling split-shell, insert-type bearings and coating piston skirts and other sliding surfaces in all four-stroke racing engines. Depended Upon By Motorsports Professionals!